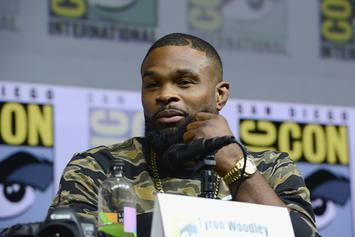 Tyron Woodley Tells Conor McGregor To "Quit Being A B****"
Woodley wants to fight McGregor as soon as possible. 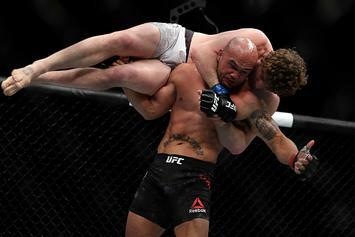 Lawler was incredibly forgiving after controversial loss at UFC 235. 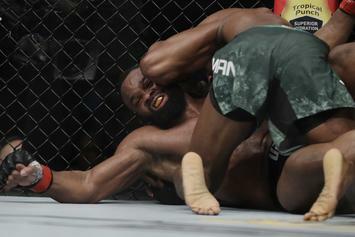 Woodley says he just had an off night. 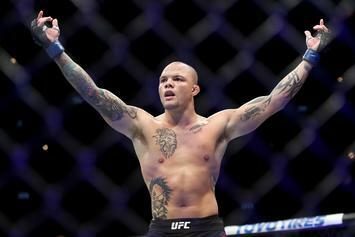 Walker is a rising star in the UFC. 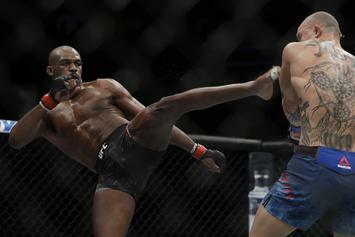 The two fighters clearly have bad blood. 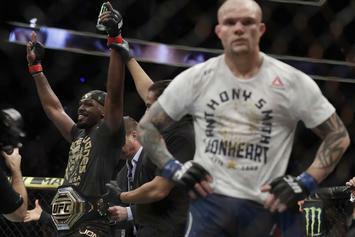 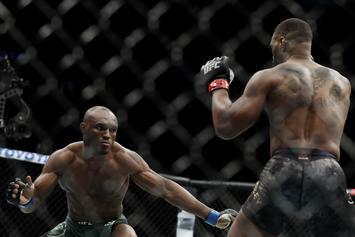 The Light Heavyweight division passes through Jon Jones until he decides to let go. 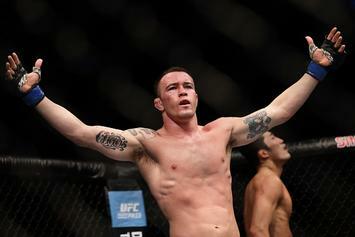 Covington ran up on Dana White at the blackjack table. 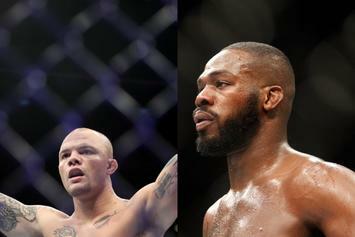 Anthony Smith Says He's "Gonna Finish Jon Jones"
Smith is in for the fight of his life. 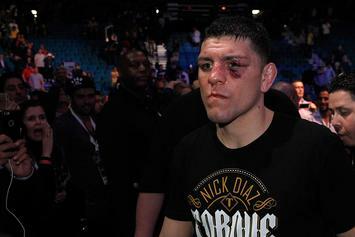 Nick Diaz to face Jorge Mesvidal in UFC return.